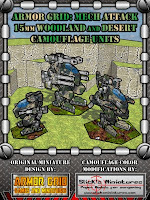 All products from Armor Grid Games and Miniatures are 20% off from now until January 1, 2011! 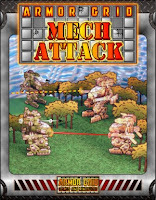 This includes all items for Armor Grid: Mech Attack! 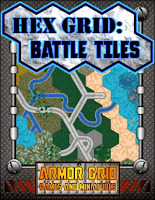 and our newest item Hex Grid: Battle Tiles. Ready to jump into all the action of Armor:Grid Mech Attack!? You can also pick up the Armor Grid: Mega-Pack! Bundle. This bundle includes every Mech Attack! product at 30% off our regular prices! 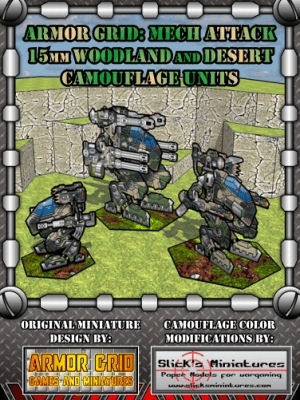 All Armor Grid Games and Miniatures products are for sale at WargameVault.com! Armor Grid Games and Miniatures - Print, Build, and Attack!